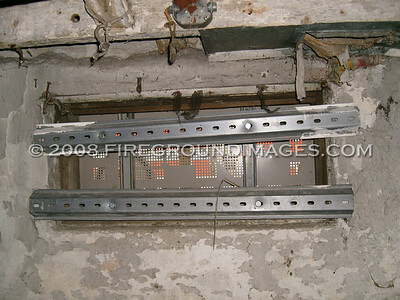 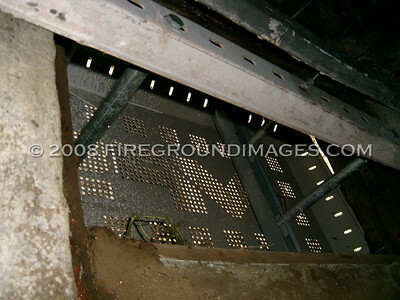 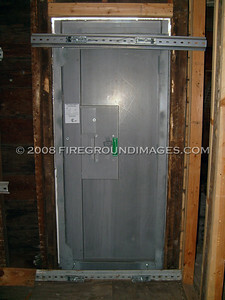 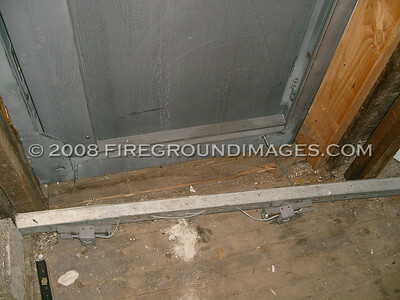 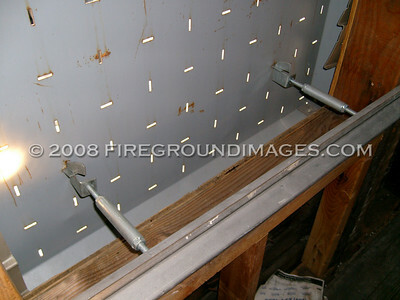 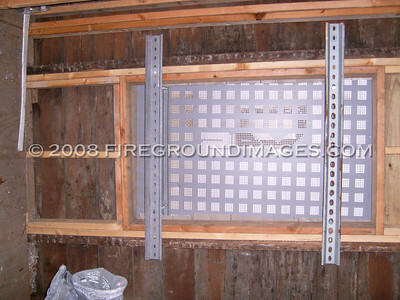 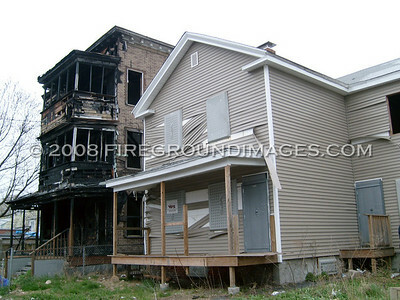 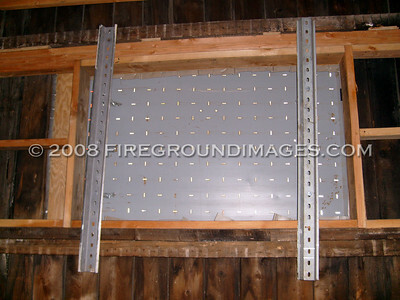 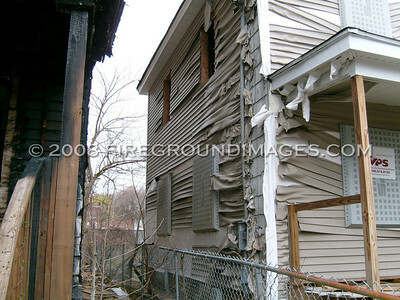 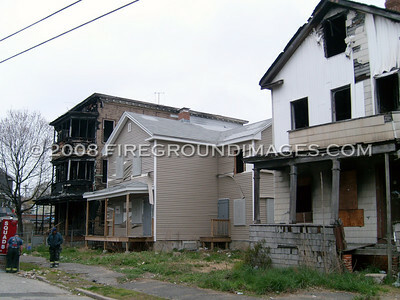 BRIDGEPORT, CT - After reading an excellent article in Fire Engineering's April 2008 issue on 'Fireground Strategies: Metal Window Enclosures', our company decided to head out for some training and to see these for ourselves. 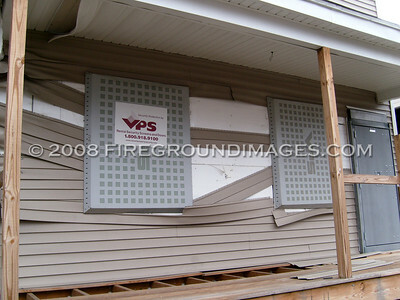 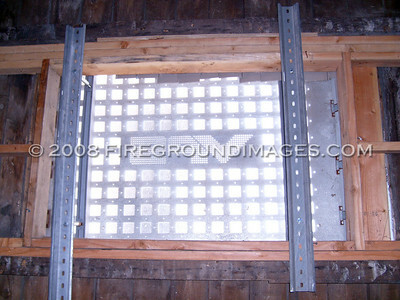 We found a vacant structure on the City's East Side where we could examine these security windows up close. 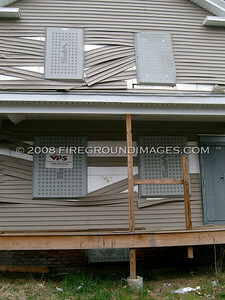 Below you will find images of what these windows and doors look like from the outside as well as the inside. 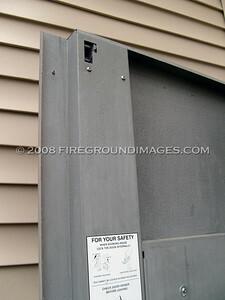 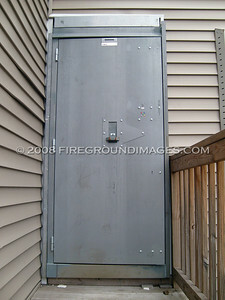 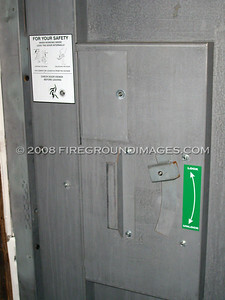 We hope this helps all of you in becoming more familiar with these enclosures before you encounter them under fire conditions in your departments.